Each March, undergraduate students at the University of Calgary can vote in the Students’ Union general election. 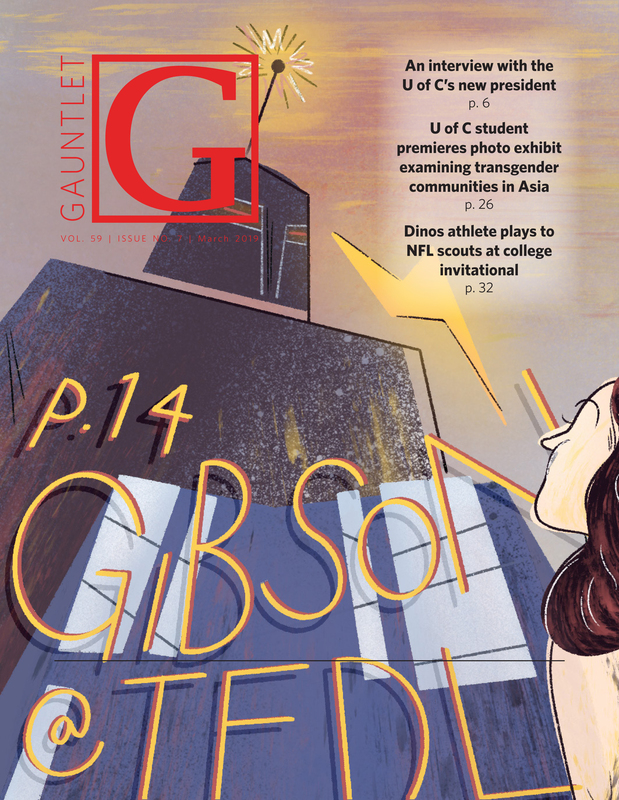 While the focus remains on electing officials to the Students’ Legislative Council, this year, a referendum question will be included for the first time since 2014. Students will vote ‘yes’ or ‘no’ to increasing Volunteer Services fees by $0.75 and $0.50 per semester for full- and part-time undergraduates, respectively. If passed, the referendum would increase per-semester SU ancillary services fees from $23 to $23.75 for full-time students and $17.25 to $17.50 for part-time students. Volunteer Services currently provides volunteer opportunities for undergraduate students both on and off campus. Notable opportunities include volunteer work with the Campus Food Bank, the Breakfast Program and the SU Q Centre. Volunteer Services fees for U of C students have not changed since their implementation in 1991. Members of SLC passed two readings of the potential increase. However, the increase will only move forward if a majority of students vote in favour of it during the general election. The referendum question will be included in the online voting process, which students will be able to access through their myUofC portal. 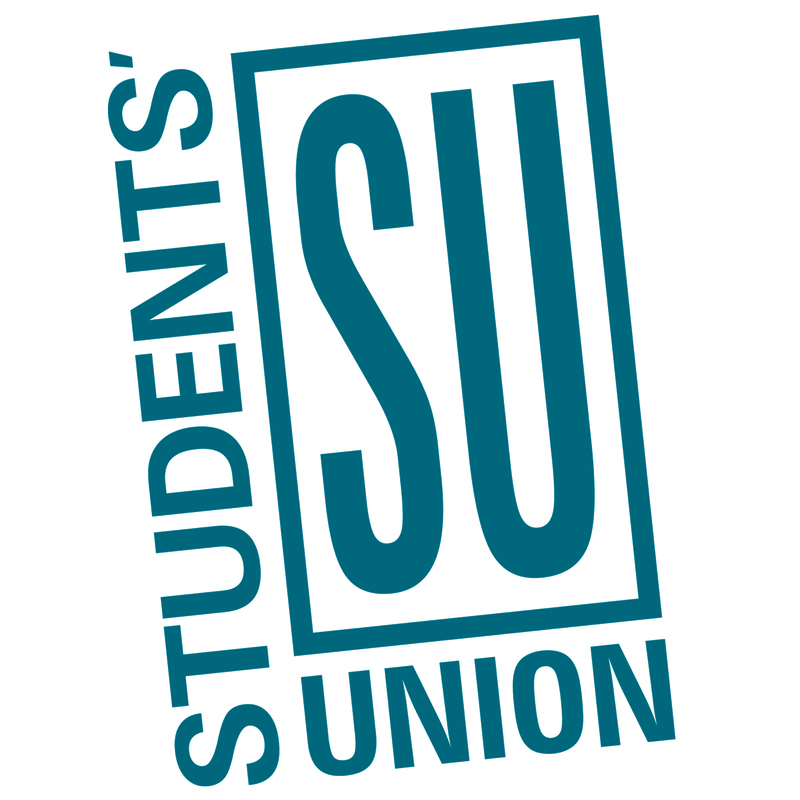 Students can vote from March 5–7, following the upcoming SU election campaign season. View the official SU General Election Nomination Package, which includes a timeline of executive candidacy forums and voting dates, here.